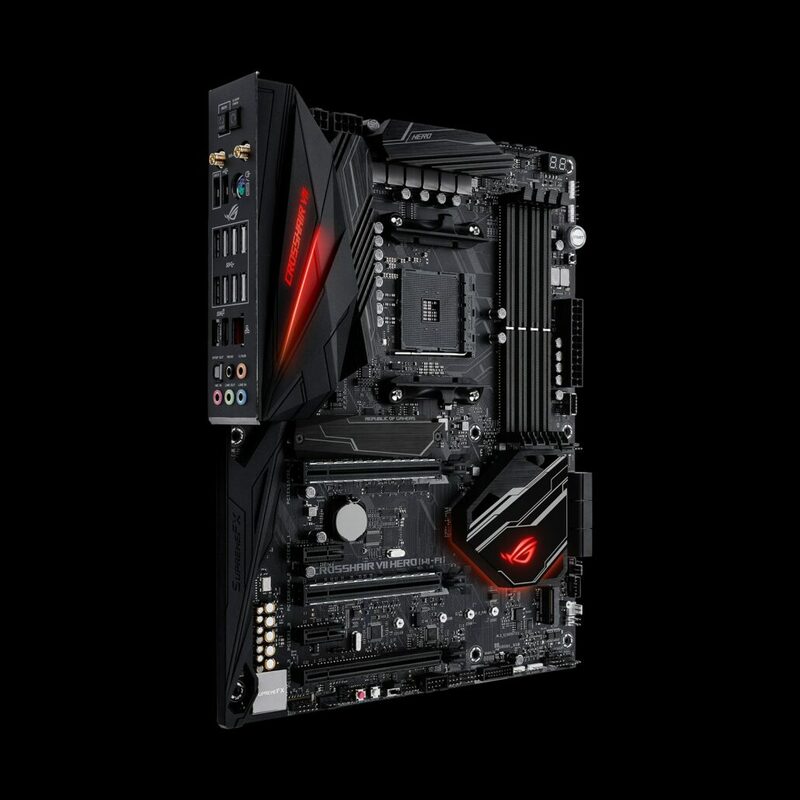 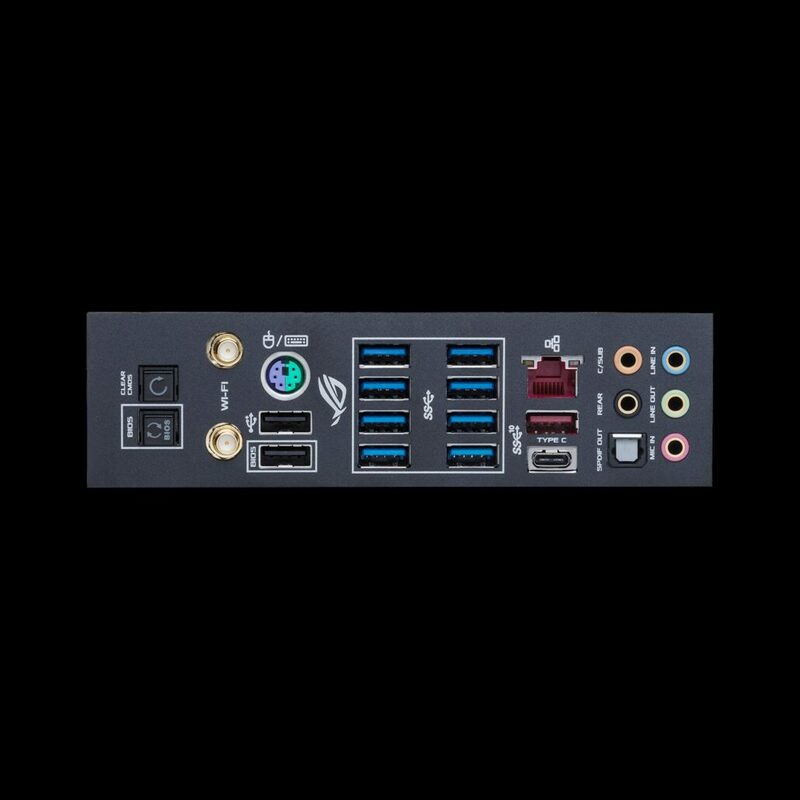 ASUS is making a generational update to their ROG Crosshair for the X470 series. 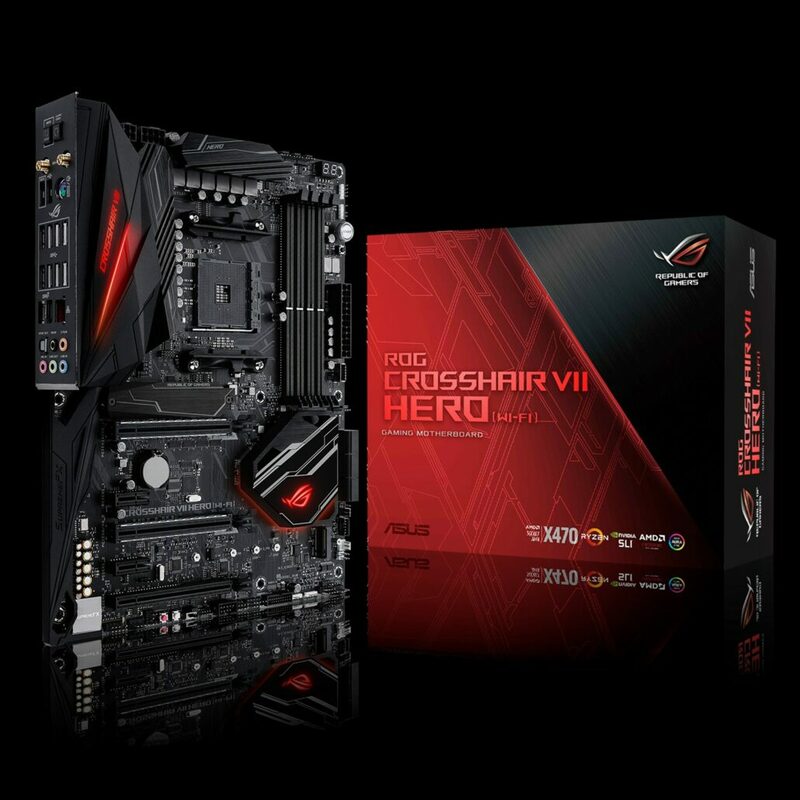 Their latest ROG Crosshair VII HERO Wi-Fi is better than ever with a solid design scheme and a feature-rich layout in an overall view. 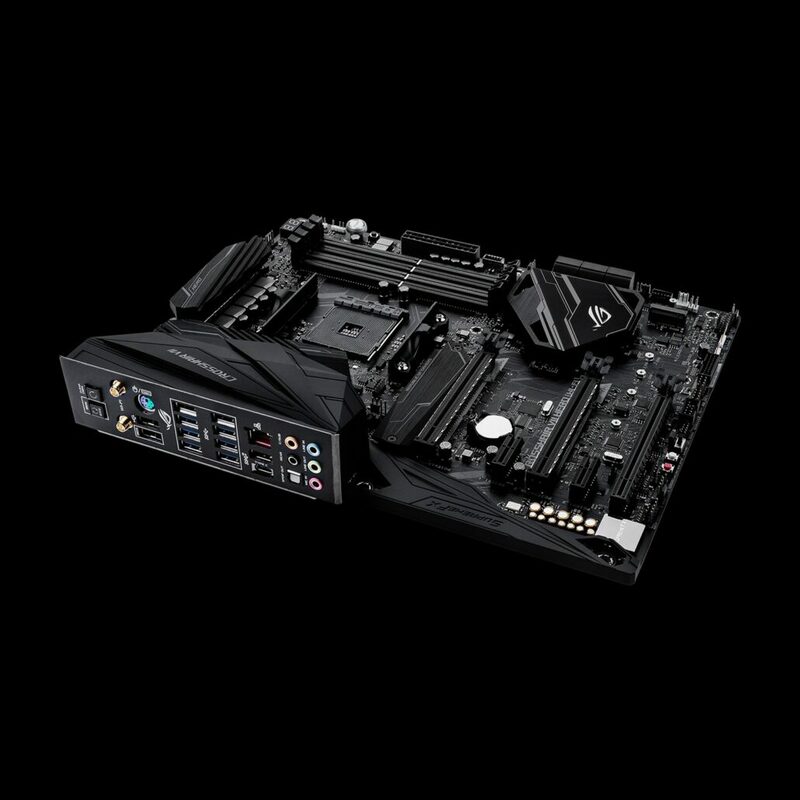 The motherboard rocks ASUS’s DIGI+ VRM system for best stability and overclock support along with other features that include solid M.2 and SATA III expansion, lots of PCI-e slots, tons of USB 3.1 ports included on the rear and internally and a pre-mounted I/O shield that makes installation all the more easier for users. 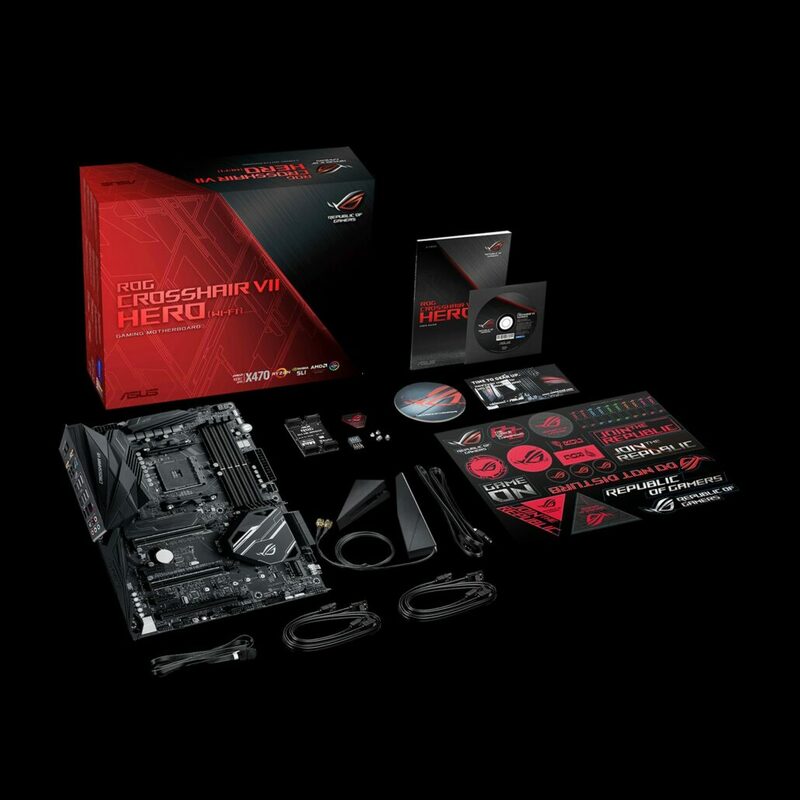 The motherboard costs $279.99 US which is definitely on the high-side considering the non-WiFi variant costs a while $50 US less. 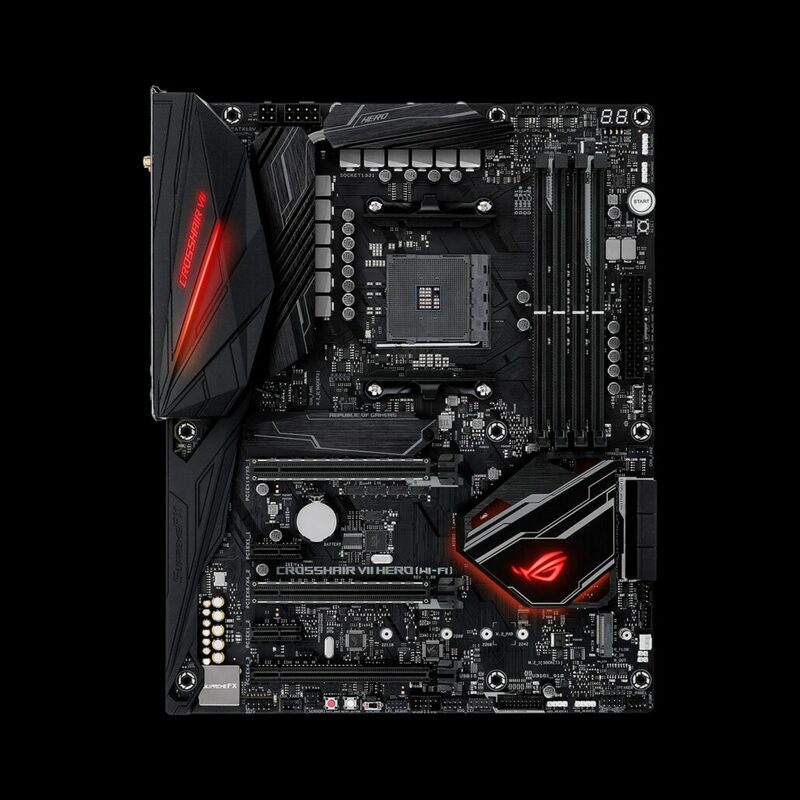 But if you want wireless capabilities along with the high-end SKU design, this motherboard would be a very attractive offering for the enthusiast within you.